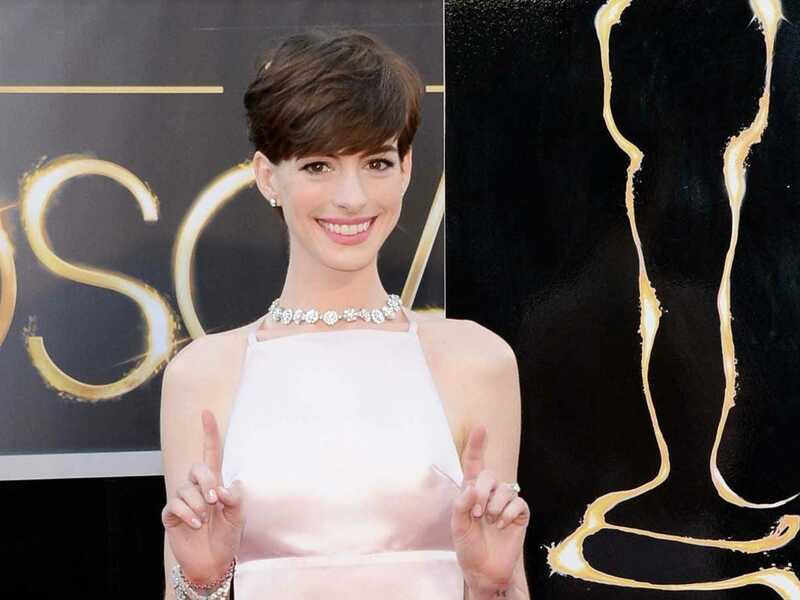 If you were watching the Oscars last night you may have had your attention diverted from Anne Hathaway’s face in favour of her dress.From a mile away, it looked like you could see through the top of Hathaway’s pale pink Prada gown. The two big seams in the dress acting like arrows didn’t help either. Considering Oscar outfits are often planned out far in advance, wouldn’t someone have caught this fashion faux pas ahead of time?